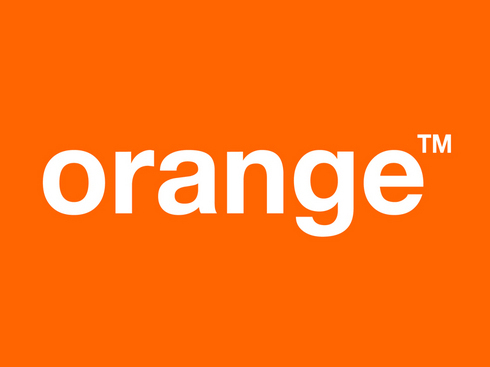 Another Raid free unlimited Internet trick is here for Orange users in Tunisia. We will be making use of SM Tunnel to configure this trick. Before i proceed with this trick, i want to warn that this trick is still under test and we haven't made it stable yet. The trick works but sometimes it fails temporary..but still connects. If this won't be an issue, then its OK you try it out. On the other side, don't proceed with the settings if you know you won't be able to tolerate it during its failing moments. This trick browses for free without limits, as in, it doesn't require that you have data or call credit for it to work. All that is needed is your tunneling app and SIM card that doesn't have data or call credit. Unlike yesterdays trick that was straight, this trick requires that you follow every single steps to get it right for the trick to work. Kindly follow the below procedures and get yours working. Remember to click here to join our Telegram channel for more free updates like this. 1. Click here to download the SM Tunnel VPN app or here to download any tunneling app of your choice. 3. Click on the Settings symbol. Port: 8080 and then OK.
Advance SSL Settings: Do not enable it. 5. Click on connect and then wait for your connection to go through. 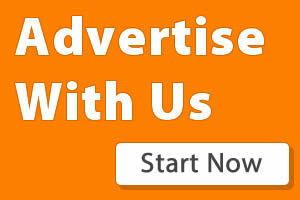 When it does, open your browser and enjoy free unlimited Internet Access. The trick is very fast. So far i havent encountered any errors but you shouldnt have posted it. You have share to just a few on telegram so that it will last.